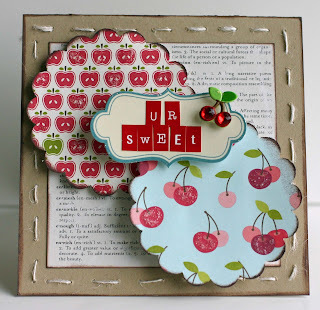 My Cluttered Corner: Posh Challenge Card Sketch and BIG GIVEAWAYS! Posh Challenge Card Sketch and BIG GIVEAWAYS! 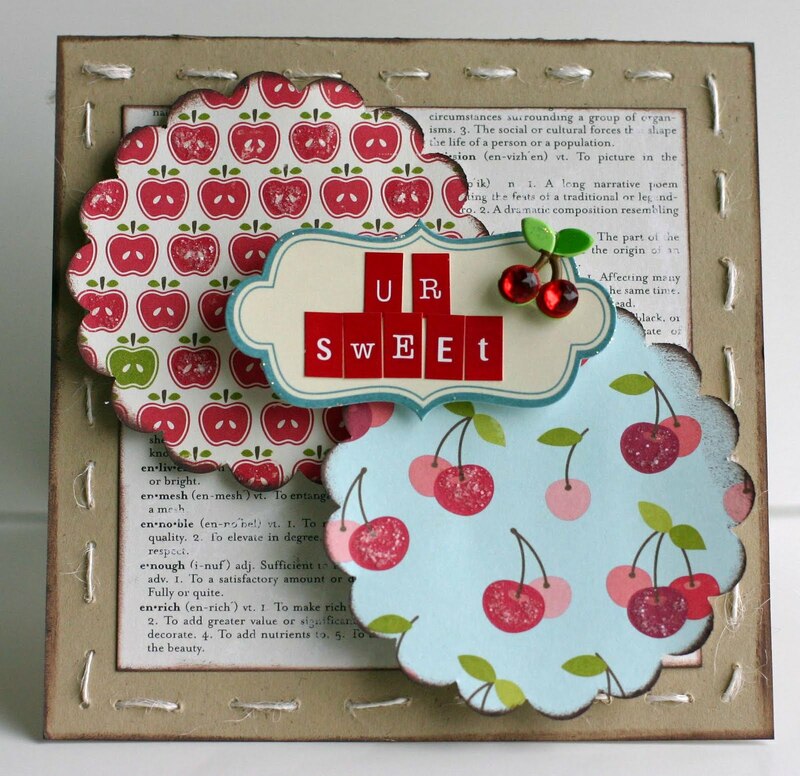 (and include some type of bling and stitching), upload it to the Mr. Linky at the end of THIS blog post and you are in the running for a cute stamp. Here is the card I created based on the sketch. Go on over to the Posh blog to see some other designer examples. As for the BIG giveaway...Posh is giving away 100$ worth of your choice of scrapbook goodies EVERY week in the month of December. Yup, you heard that right...4 winners! All you have to do is add product to your own Wish List over at the Posh store. Each week a winner will be drawn from the wish lists and that person will be allowed to choose $100 worth of product off her list. Read all the details HERE, then start your own wish list today! WOW!!! That is an awesome giveaway!